Seasons have turned with the temperatures in the northern part of the world dipping into the single digits and with the southern hemisphere breaking into Spring. 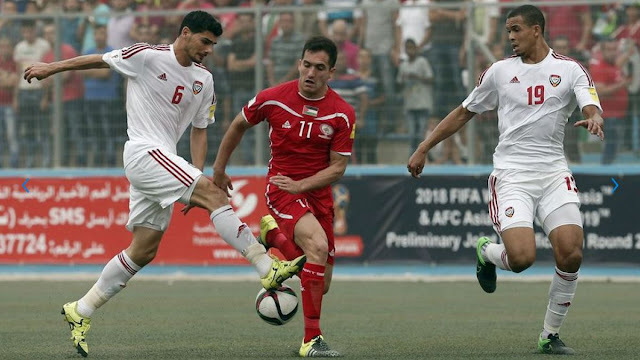 It's not only the weather that has turned; Palestinian players across three continents have ended their seasons and will now shift their focus to earning a spot on Palestine's 2019 AFC Asian Cup squad. This was Awad's first season in the Swedish top tier having earned promotion to the Allsvenskan following two seasons in the Superettan. Awad had been the fulcrum of his side in the fourth, third, and second tiers but his season did not start out well with Dalkurd. Over the first eight games, Awad could only muster 58 minutes across five substitute appearances. Credit has to be given to the multidimensional attacker who did not sulk despite the lest than auspicious start to the season. He took his chance with both hands- scoring on his first start of the season- a 1-1 draw agains the holders Malmö. 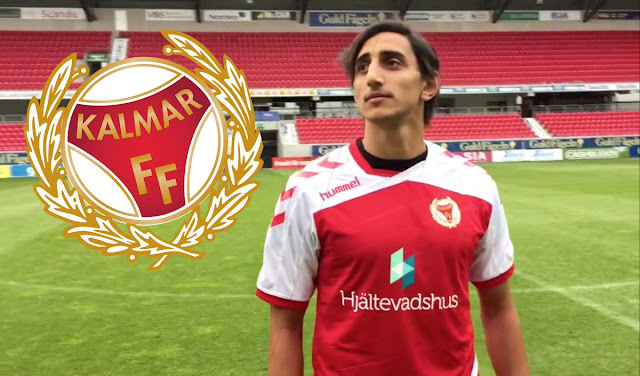 That performance kickstarted Awad's season and he went on to record 22 appearances in the Allsvenskan- clocking just over 1000 total minutes. 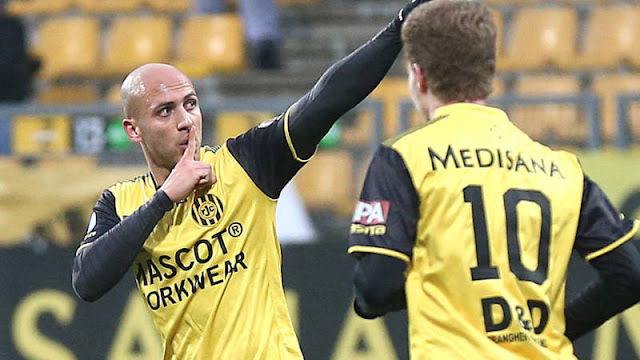 He was the Dalkurd's second top goal scorer (3) and no Dalkurd player registered more assists (4). 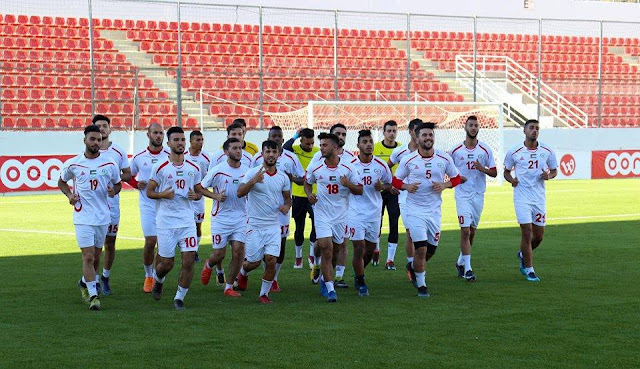 Fiercely loyal to Dalkurd, having spent seven out of the past eight seasons at the club, life in the second tier awaits Awad but the Kurdish community team will be hot favorites for promotion. Awad has not been included in Palestine's squad for this month's friendlies and it seems unlikely he'll make the Asian Cup squad as a result. One national team player told Football Palestine that despite his stellar performances in Sweden- Awad rarely replicated that form in training. Unfortunately, for Awad he never really got a chance to prove his ability registering a meager four substitute appearances. He has been an impact sub in three of those games- scoring on his debut vs. Timor Leste while also providing an attacking boost against Lebanon in 2016 and Maldives in 2017. A season of change for Aiesh who continued to battle injuries en route to his most successful season as a professional. The 23 year old led all Allsvenskan players with 11 assists. He also chipped in with four goals- this despite the fact that many members of the fairytale Europa League run left the club in 2018. Graham Potter became the manager at Swansea. Ken Sema joined Premier League outfit Watford FC, Gabriel Somi went to MLS, Saman Ghoddos was brought by Amiens of Ligue 1, while club captain Brwa Nouri cashed in on one last payday at Bali United. 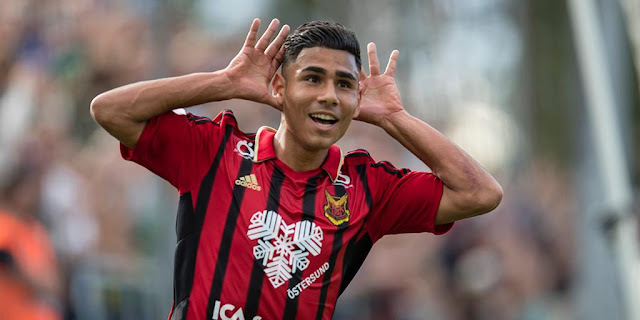 Make no mistake, Östersunds is very much Aiesh's team for as long as he sticks around- his contract runs through the 2020 season but do not rule out him making a move before then. On the national team front, Aiesh's future is very much in doubt. An injury stricken 2017 cost him a debut with the Palestine national team. That debut could have cap tied him but now the player seems to be gunning for a spot in Sweden's January camp. The most important thing right now for Mahmoud Eid is to find a home. His two loan stints at Mjøndalen and GAIS in the Norwegian and Swedish second tiers show that Eid has plenty to offer and can flight through tough club situations. It seems that Eid's time at Kalmar is coming to an end. His biggest supporter, former manager Peter Swardh, was sacked last season and things quickly went south for Eid. The winger has shown plenty of promise while on loan nothing 4 goals and 2 assists in 20 appearances in Norway and Sweden. Eid has one year left on his contract with Kalmar and has been included in the latest squad to face Pakistan and China. The goalkeeper has been called up to the national team for the first time. With 19 Superettan appearances to his name this season, Kaddoura can justifiably challenge Rami Hamadi for the #1 shirt. Over the course of his career, the Helsingborg born shot stopper accrued 33 starts at this level keeping five clean sheets. 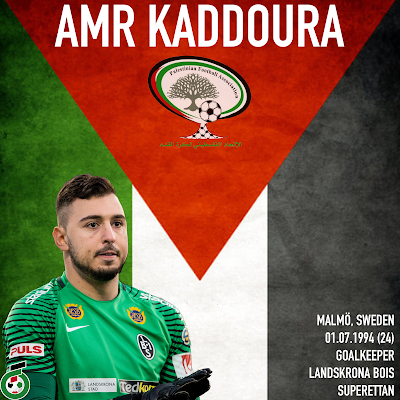 Landskrona BoIS were relegated to the third tier of the Swedish pyramid but he has now unquestionably earned the right to call himself the first choice goalkeeper. Landskrona have a one year option on his current contract and are expected to exercise it. 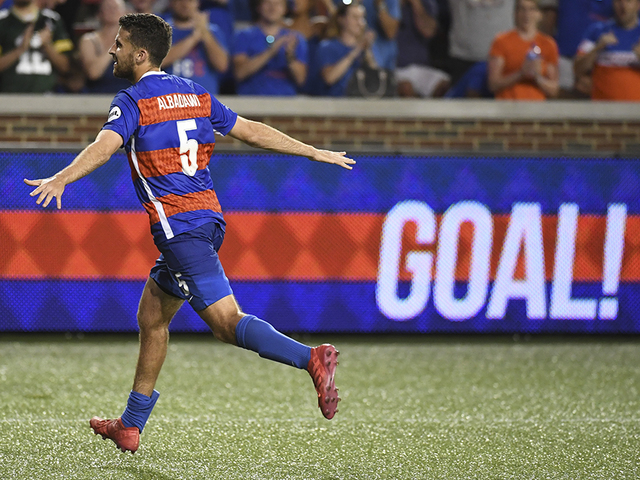 Albadawi's first season with FC Cincinnati saw him deployed further up the pitch with great effect. Instead of bagging a boatload of assists, the North Carolina native instead contributed a whopping 11 goals to the top side in the USL. Albadawi also had four assists to his name. With a year remaining on his contract (according to Transfermarkt) he is expected to make the jump to MLS with the Ohio based side. Albadawi is in line for his national team debut after declaring for the national team earlier this year. A season of two halves for Palestine's best striker. 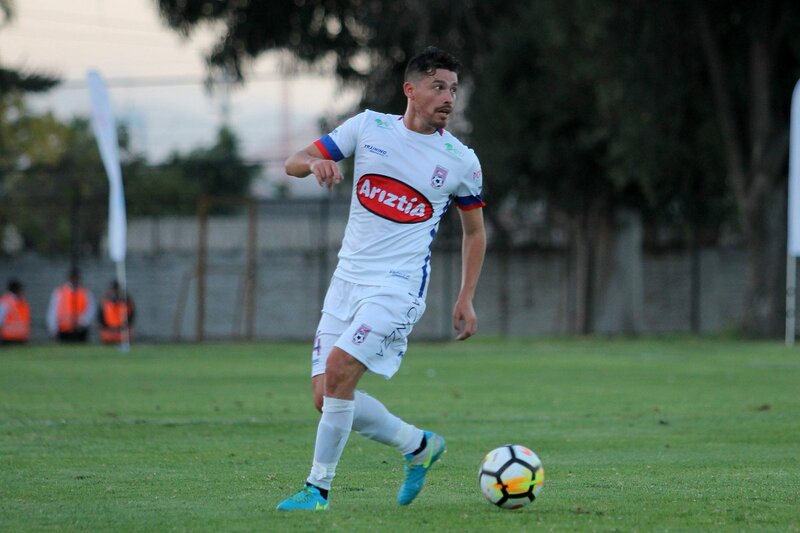 At the outset of the 2018 season, Islame was expected to be a welcome addition to Curico Unido's second season in the Chilean Primera. The forward's recovery from a torn Achilles delayed his debut but even after a full recovery- playing was hard to come by. His two goals in three cup games for Curicó showed that he could score when given time on the pitch. 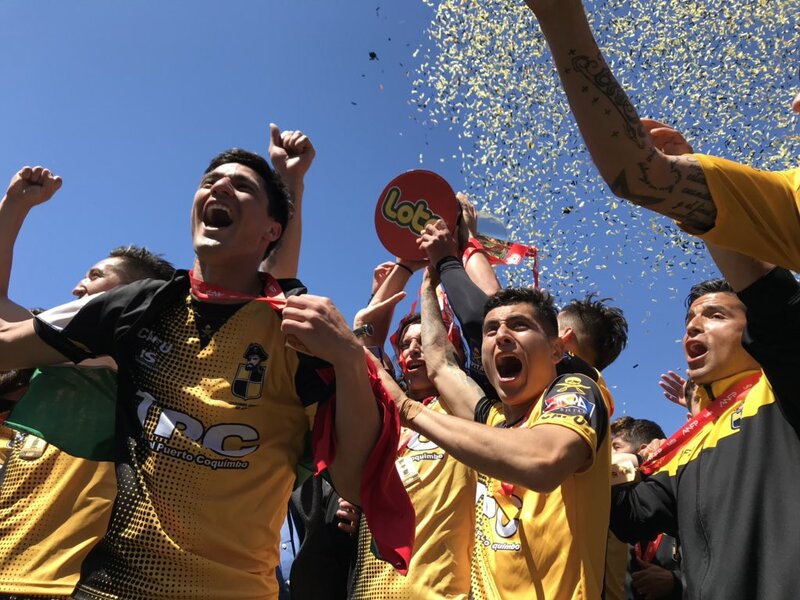 With that clearly evident, Primera B leaders Coquimbo took a chance on the forward who dropped down a division for the second half of the season. The results were nothing short of brilliant as Islame contributed six goals in 12 games to deliver the title to Los Piratas. 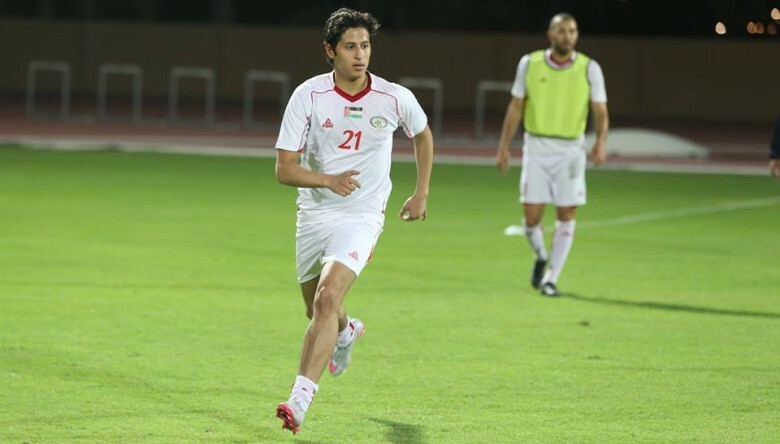 The forward is expected to remain with the side next year and will the focal point of Palestine's attack at the 2019 AFC Asian Cup. The Swiss Army Knife did it all for Melipilla in the Primera B. He played as a centreback, right back, left back, and wingback in Los Potros first season back in the second tier. As a result, the season was relatively drama free for the newly promoted side- so much so they were in striking distance of a promotion playoff spot at the end of the season. The defender started 19 of 30 games for a total of 21 appearances in the Chilean second tier. The veteran has been called up for the November friendlies and his versatility should make him a shoo-in for the Asian Cup squad. 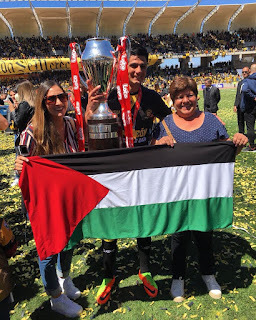 Gattas's career trajectory had been trending downwards until this season when former Palestine international turned manager Leo Zamora handed him a lifeline. 4 goals in 928 minutes of play (14 league appearances) represent a decent return although Gattas's performances were far better at the beginning of the season. With Palestine stacked in attack a call up will not be forthcoming. That said, this season represents a solid platform to build off of. Started like a house on fire in Vietnam- rescuing Ho Chih Minh City FC from the ignominy of relegation. Jadue scored an incredible 9 goals in just six games but injury cut his season short. He'll be back with the V-League side next year but faces an uphill battle to make the Asian Cup squad. He has not been included in the squad to face Pakistan and China and is fully dependent on getting an invite to the December camp in order to force his way onto the side.